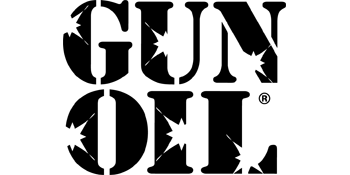 Gun Oil H2O Water-Based Lubricant is formulated to the same high quality specifications as Gun Oil silicone lube. This all-purpose lubricant is highly concentrated yet easy to wash off. Gun Oil H2O is glycerin free and contains no pigment, so it does not stain fabrics. Fortified with Aloe Vera, Gun Oil H2O protects and is gentle on the skin. Gun Oil H2O is latex friendly and also makes a perfect companion for all toys.